As the founder and CEO of Phoenix Senior Living I continue to “ponder” on what truly defines a great senior living community, one that gets better every day. What can we do to take our service to the next level? After many years of experience serving seniors, I know for sure it isn’t in the bricks and sticks of our beautiful communities which are always built with an eye on creating the best possible environment with the most up to date and current technology available. 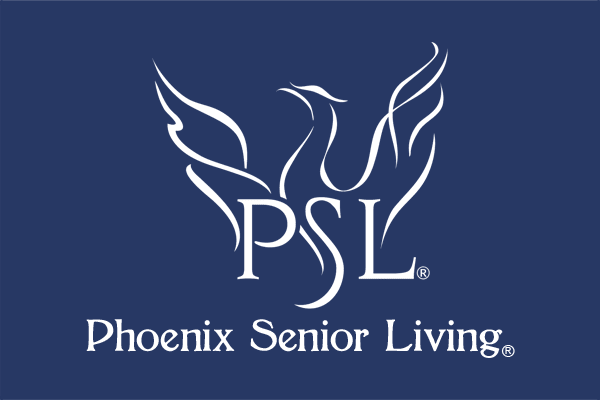 I remain confident and very proud of our communities and the living environment Phoenix Senior Living provides to our seniors. However, I also know, it isn’t the community that truly makes the difference in going from good to great. It is what I call the “heartbeat” of excellence in service. It is the people that breathe life into excellence in any experience. As I continued to think about what differentiates doing anything well from simply doing it, I came to the conclusion that it truly comes to a question of heart, in anything we do. Without heart, a powerful speech becomes empty words. Without heart, an amazing athletic performance becomes a silly game. And without heart, our senior living services are just tasks performed. Heart is at the very core of excellence. Heart demands that we focus not just on the task at hand, but the people for whom that task is performed. It means diving-in, immersing ourselves completely in whatever pursuit we seek – it means being all in. Service learning, to me, is also incredibly important to personal development and growth. People learn a lot about themselves and it more importantly provides a new perspective on interpersonal connections and relationships. We learn to see others through a different light – we all should matter to each other. As I watch our teams in Phoenix communities consistently deliver excellence each and every day to the seniors and families they serve – not only loving what they do but more importantly loving those they do it for – as well as who they do it with - I understand that for some – serving seniors is truly a calling. Not only are they well trained – they bring their hearts to the job each and every day. When I receive a letter from a grateful family for the care their loved one received, it is never about our beautiful buildings or dining delights – it is always about the Phoenix teams who made a difference for them and their loved one. As I continue to think about consistently delivering a better service to our seniors and their families, I will always keep an eye on the caliber and heart of the associates who truly define Phoenix.